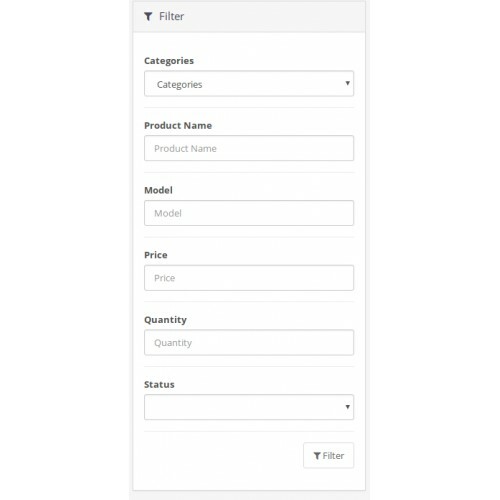 The Filter By Category extension is for CMS Opencart 3.x Admin Panel. 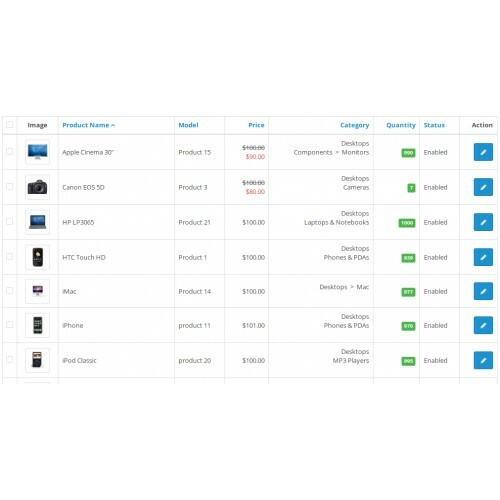 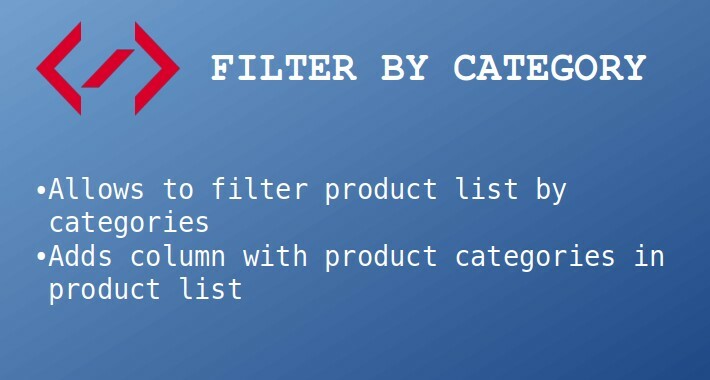 It allows to filter product list by categories. 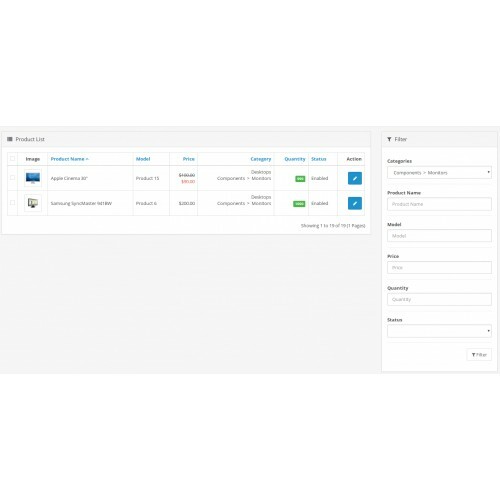 There is a paid extension Admin Filter+ with some additional features.